The RGV Vipers never got their offense on track in a 111-95 loss to the Austin Spurs on Friday at H-E-B Center in Cedar Park. RGV continued a streak of cold shooting performances, hitting just 7 of 27 attempts from beyond the arc — a 25.9 percent clip. After averaging 13.1 made 3-pointers per game on 37.4 percent shooting from outside in November, the Vipers have averaged 10.7 3s on 29.4 percent shooting in December. The loss drops RGV to 14-5 on the season. Isaiah Hartenstein led the Vipers with 16 points and eight rebounds, while Briante Weber scored 15 points, RJ Hunter scored 13 and Tyler Lydon posted 11 with eight rebounds. RGV turned the ball over 23 times. Austin scored first and never trailed, building a 30-20 lead at the end of the opening quarter. The Vipers pulled as close as two points in the second quarter but entered the halftime break trailing 60-46. RGV came within eight in the third quarter, but Austin continually had answers, leading by as many as 24 in the fourth. 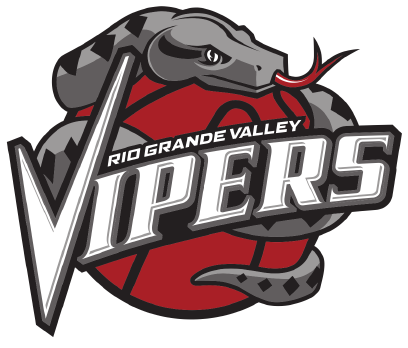 The Vipers return to action at 11 a.m. Tuesday when they host the Canton Charge at State Farm Arena in Hidalgo.